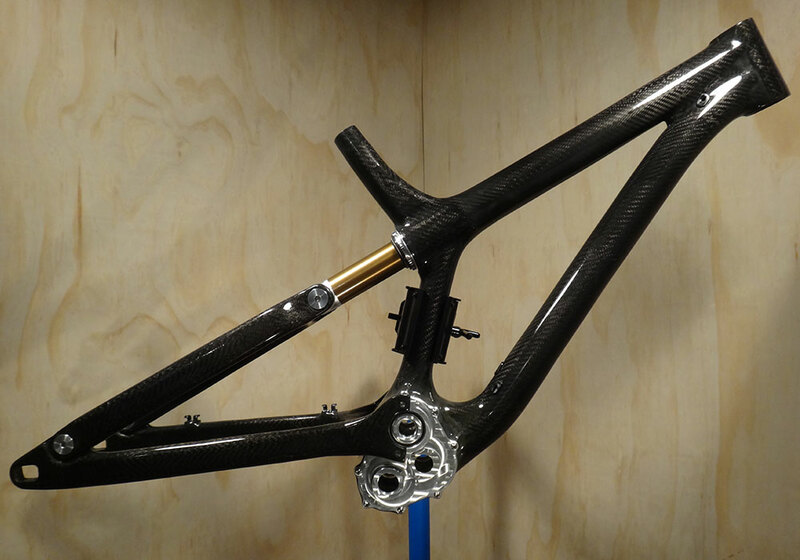 Custom Projects — Carbon Wasp Ltd.
We can help you with every stage of a custom project, from the design through to prototyping and fabricating a functional part. Explore the menu above for more details, and get in touch if you want to know more. We can create functional prototype parts from your ideas, however vague. We already work with some well known brands to help their development and protoyping and we can do the same for any or all of the stages of your project. 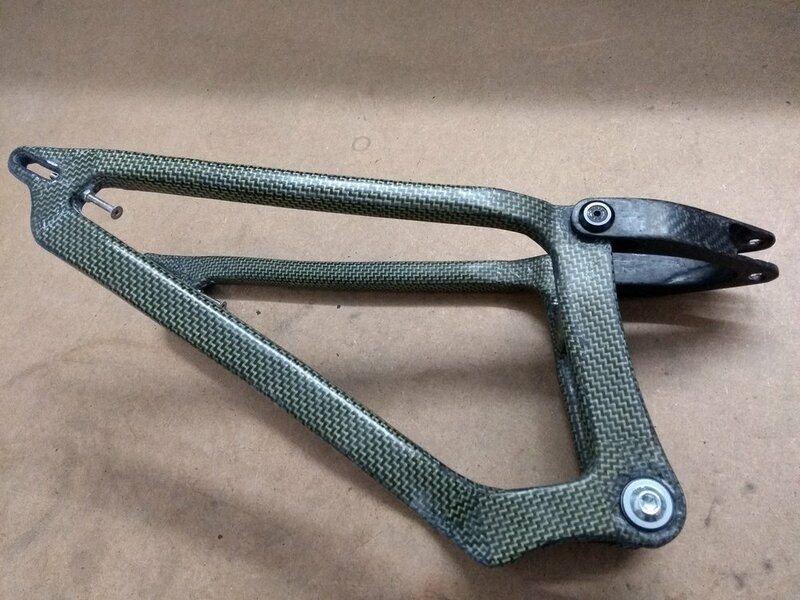 We can take initial ideas or specifications and develop them into working designs, or take your product designs and develop them into a 3D CAD model, which we can use to design and create moulds to fabricate functional carbon fibre parts. We can assist with any part or all of a custom project you have, including formulating initial ideas to develop working designs, CAD modelling to produce a conceptual part and fabricating moulds to fabricate carbon parts. We can provide a full design and modelling service, taking your ideas from a concept through to a detailed 3D computer model or anything in between. If you have an idea and you'd like to get it made, we can produce the 2D engineering drawings or 3D CAD files you need to get parts made. As part of our design service we can model your parts in 3D to check fitting and alignment before you incur any fabrication costs. We can also export rendered pictures for you to use in sales and marketing material and produce models for you to export to FEA software.